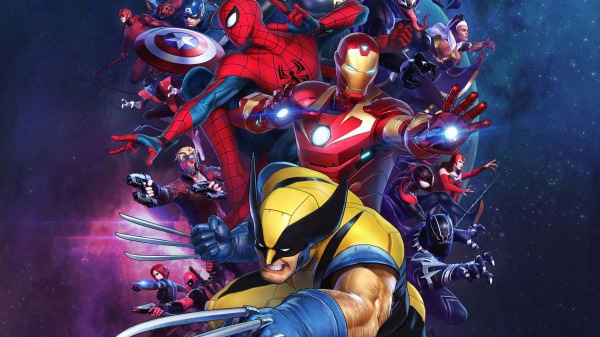 Marvel Ultimate Alliance 3: The Black Order will launch for Switch on July 19 for $59.99, publisher Nintendo and developer Team Ninja announced . In this new story, Super Heroes unite in a race across iconic locations in the Marvel Universe to find the Infinity Stones before Thanos and The Black Order use them to unleash cosmic chaos. “ Marvel Ultimate Alliance 3: The Black Order brings gamers and Marvel fans together in a new action RPG exclusive to Nintendo Switch,” said Nick Chavez, Nintendo of America’s Senior Vice President of Sales and Marketing.